These days, taking an environmentally-friendly holiday doesn’t have to mean forsaking luxury. These resorts offer the ultimate combination of indulgence and conservation. 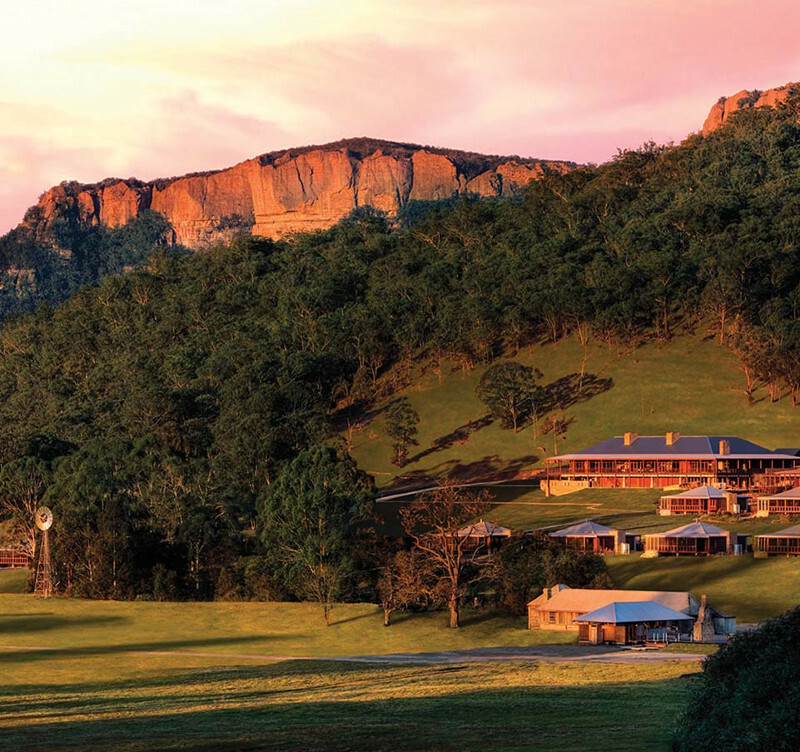 Located between two national parks and spread out at the foot of towering cliffs, Emirates One&Only Wolgan Valley is set within its own private conservation reserve on the border of the Greater Blue Mountains World Heritage region. While the resort encapsulates seriously high-end luxury (each of the 40 suites has its own private temperature controlled swimming pool), it is also the world’s first carbon neutral hotel, built on ecologically sustainable design principles, such as rainwater collection, water recycling, and solar panel usage, as well as the recycled building materials used in its construction. Regional biodiversity protection and habitat restoration are key environmental initiatives, helping to secure a future for many of the region’s 1,500 native and endangered species. 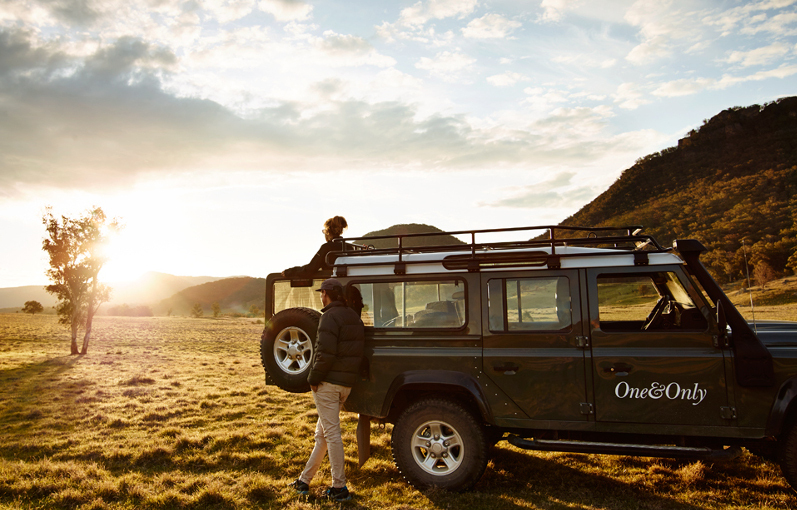 Emirates One&Only Wolgan Valley offers a range of nature-based activities including four-wheel drive excursions, nature walks, aboriginal interpretation tours, wildlife spotting and horse riding. You can spend time with the resort’s conservation team and make a ‘hands-on’ contribution to the protection of the reserve by becoming involved with tree planting or wildlife surveys. 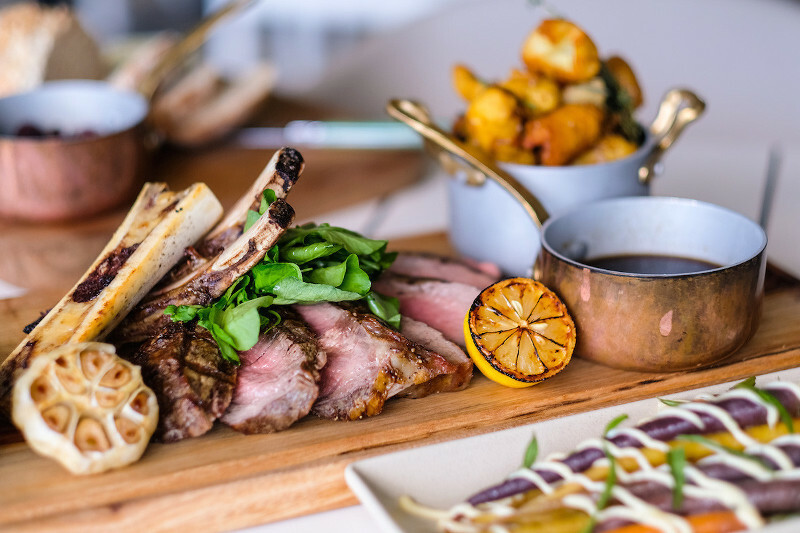 Alternatively, simply immerse yourself amongst the almost 3,000 hectares of native bush landscape surrounding the resort, and indulge in luxurious accommodation, fine food and wine, and holistic spa treatments. Elements of Byron Resort and Spa was inspired by nature. Byron Bay’s only absolute beachfront resort has 193 private villas dotted throughout its 22-hectare landscape. 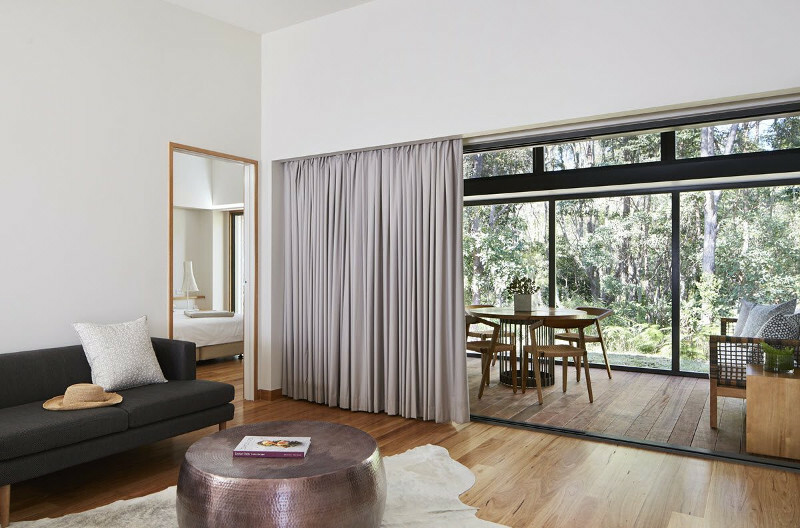 Only two years old, the resort has not only embraced its beautiful environment, but Byron Bay’s famously laid-back personality. From the moment the resort was conceived, respect for the environment was paramount, reflected in its architecture, landscape and interior design, with an uncompromising commitment to minimal impact. Almost 600 mature trees within the resort and foreshore were retained when it was built, and native vegetation supplemented with 65,000 indigenous plants, trees and grasses. 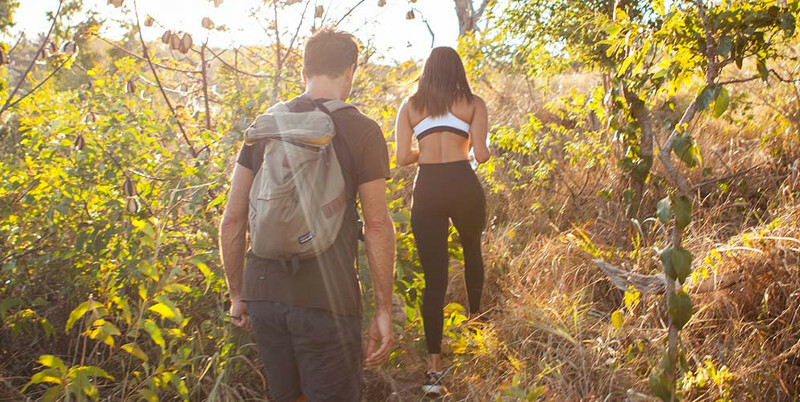 The resort is committed to environmental education and has created eco-interpretive walking trails and signature, nature-based experiences that celebrate the uniqueness of its beachside location. Take a guided rainforest walk, or the birds, beach and history walk, with the resort’s naturalist sampling seasonal bush tucker. Keep a keen eye out for the local wildlife. Both tours promote sustainable eco-tourism by encouraging you to connect with the environment while fostering an appreciation for the region. Additionally, the world’s first truly solar powered train will soon travel between North Beach, just near Elements of Byron, to the town centre, with passenger services scheduled to commence by Christmas. Lizard Island, Australia’s northern-most island beach resort, situated in the middle of the Great Barrier Reef, and amidst more than 1000 hectares of national park, has 40 luxurious suites and villas surrounded by a colourful underwater world that fans out from its 24 private powdery white beaches. With its Advanced Ecotourism Certification, everything that the owners do is committed to protecting, nurturing and maintaining the critical balance between the resort and the diverse eco-system of the island and its surrounding waters. Each month the flora and fauna in and around the island changes with the seasons. Resident naturalists share their knowledge and passion of local flora and fauna with guided walks across the island and at pre-dinner video and talk presentations. Twice a week, guests can tour the Lizard Island Research Station, owned and operated by the Australian Museum. The station is internationally renowned as a major contributor to coral reef research with more than 100 projects conducted annually. 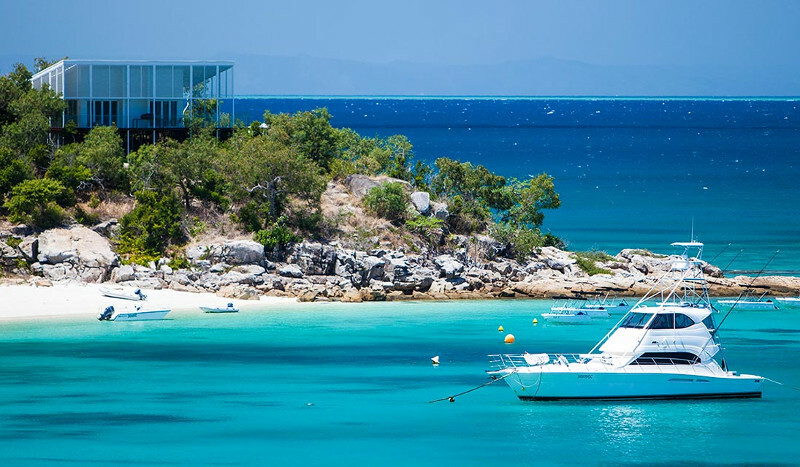 To understand the current challenges facing the Great Barrier Reef, Lizard Island also hosts a series of special scientific reef expeditions during the year, providing guests with the opportunity to explore parts of the reef not usually accessible by the public. 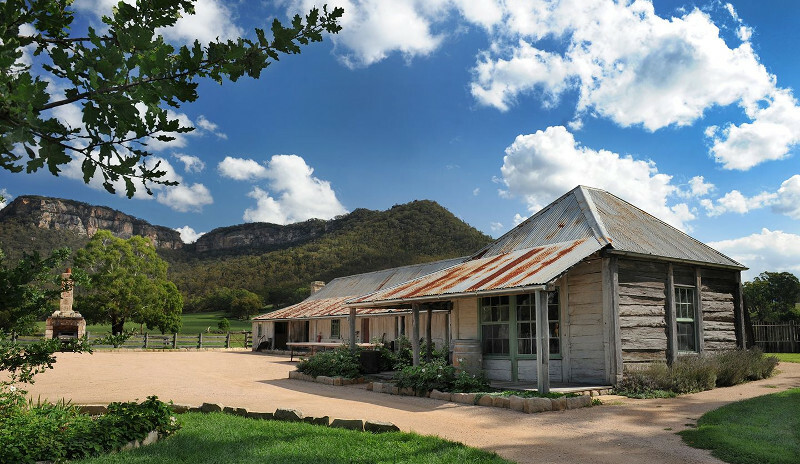 Kris Madden is an award-winning travel writer whose articles have appeared in many Australian and international print and online publications and guidebooks. Her travels have taken her to more than 60 countries combining her love of writing with her passion for adventure.